Traffic into your business is important and recording this data allows companies to better plan and forecast the future. Some businesses wish to record all visitors, contractors or staff onsite, requiring them to sign in and out for health and safety purposes and time management. The iPEGS app is able to record and analyse visitor data digitally through the app using a tablet or iPAD. Using iPEGS allows you to customise the fields of data that you need to capture from the visitors name, who they are visiting and the nature of their visit. 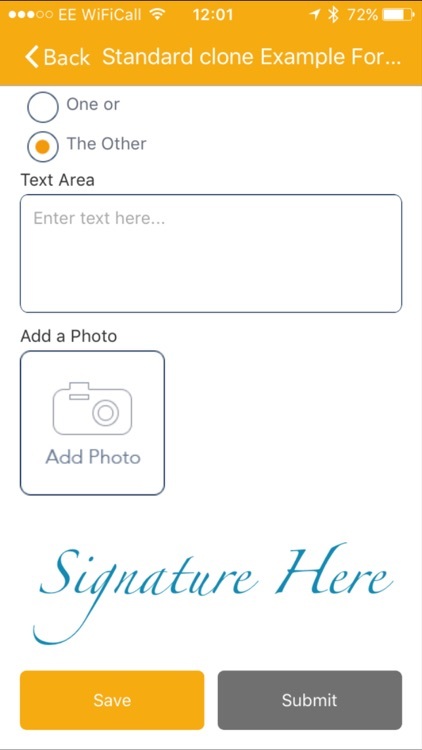 The electronic signature feature automatically records the date and time of visit on signing. – Visitor data can be converted to a pdf, excel, word, csv or xml document. – At the end of the day / week this information can be sent via email, saved to one drive, drop box or the secure iPEGS portal. 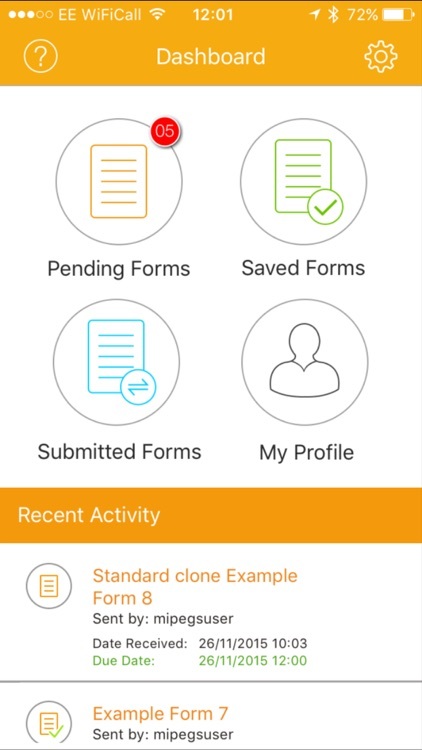 – Multiple customised forms can be stored on the app ready to be completed, signed and submitted. 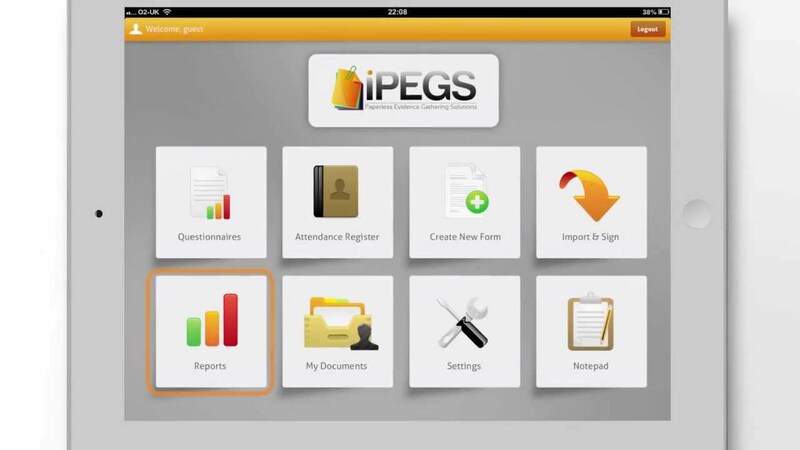 The iPEGS app enables estate agents and property management companies the freedom to complete, sign and submit all paper based forms digitally using the iPEGS app on their iPAD or tablet. The app is also perfect for recording data relating to property visits including valuations and inventories. Numerous forms can also be sent to the client via a web link to complete, sign and submit back to the office. Examples of these forms would be rental applications, tenancy agreements, terms of business, mortgage applications, seller / buyer information and referencing forms. – Forms completed can be stored in a folder on the app, to the secure iPEGS portal, One Drive or Dropbox which can then be converted to either a pdf, excel, word, csv or xml document, exported via email or saved to your clients record.